Alright now – make your plans now to attend the HOOT in mid-September! It’s going to be quite the throwdown of music, folks are fired up! Expect the unexpected and embrace it all. 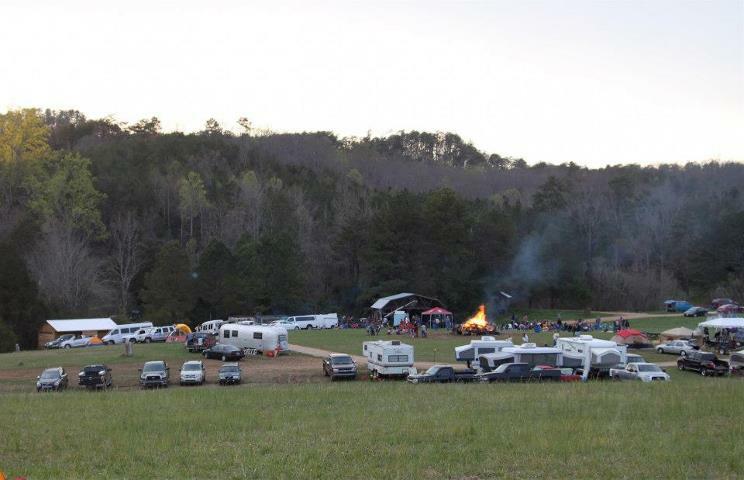 You WILL hear something new and explosive; you WILL be blown away by the jams created onstage and off; you WILL feel the raw energy of the Grateful Fred Tent and feel his presence even if you didn’t know him; you WILL leave Cherokee Farms with the feeling of anticipation for the spring Hootenanny next April 4-5! HOOOOOOOOOOOOTENANNY!!! I figure that this repost is relevant today 😉 In this crazy world that we inhabit, surrounded by so much wrong, it’s nice to have “it” right. The Hootenannies are right! If you’ve never been, you need to give it a try. HOOT HOOT! !